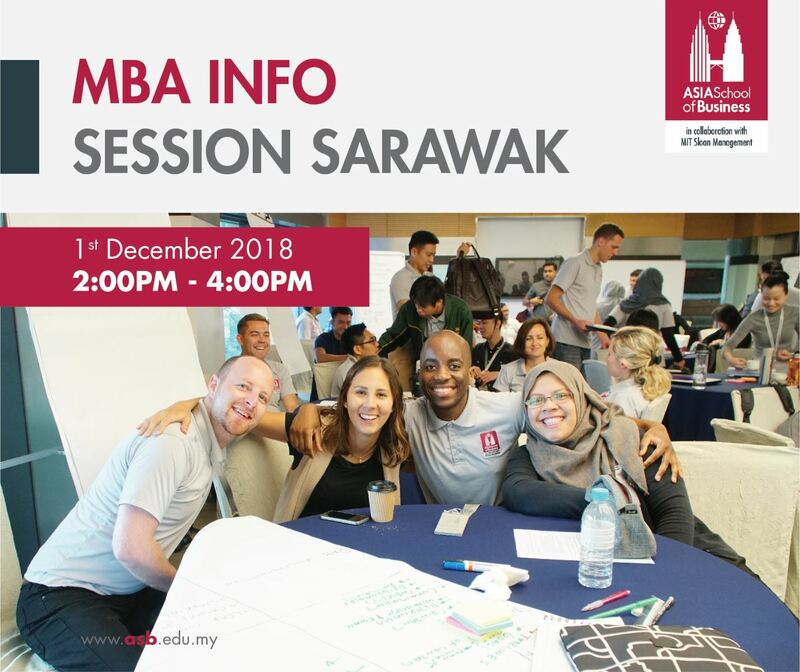 Join us for our MBA Info Session to learn what makes Asia School of Business 'the most innovative MBA program in the world'. Meet the Chief Operations Officer, Rhoda Yap, the Deputy Director of Career Development, DW, for an in-depth look into all that ASB has to offer. 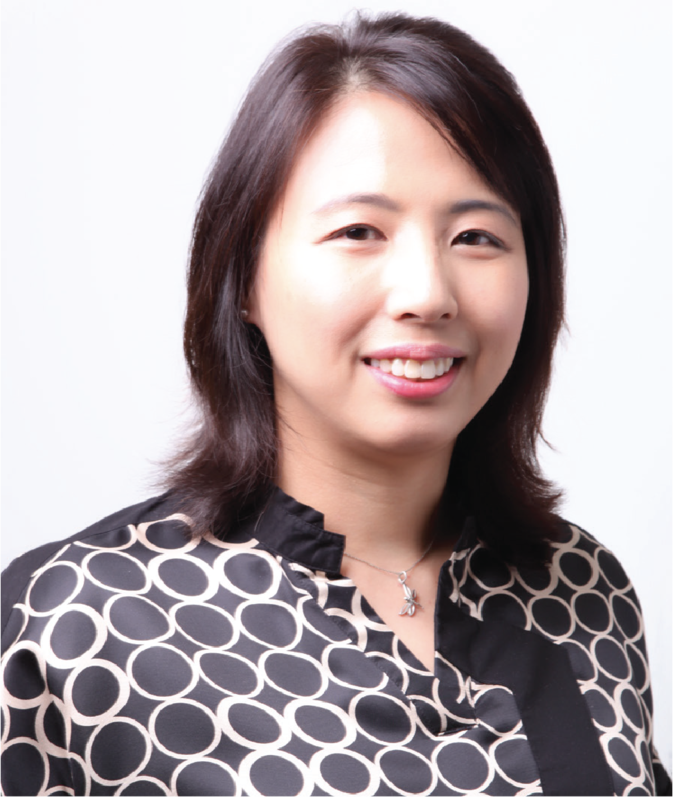 Rhoda Yap is the Chief Operating Officer of the Asia School of Business. Most recently, Rhoda was the inaugural MBA Career Development Director of the School. Her experience includes being the CEO of BritishIndia, a leading Asian lifestyle brand. Prior to that she worked at McKinsey & Co in the USA. Rhoda holds an MBA from Cornell University and a LLB (Hons) from King's College London. 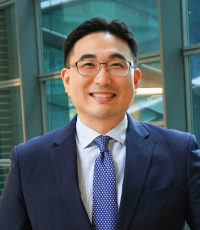 DW Lee is the new Deputy Director of MBA Career Development at ASB. He received his MPP (Master in Public Policy) from Harvard University with a concentration in Business-Government Policy, where he was also a Teaching Fellow. DW has a spectrum of professional experience at senior level across all sectors, ranging from government agencies to global corporations. Prior to ASB, DW was the Regional Alliances Director at Houghton Mifflin Harcourt and also Global Director of Communications for the World Organization of the Scout Movement. Can't make it for this event? Register your interest here to receive more information and updates on upcoming events.